While in Athens we were thrilled to be invited to take a customized walking tour with Athens Insiders. And quickly after we met our guide, Yannis, we knew that this wouldn’t be your run of the mill walking tour. No scripted speech here. In preparation for the tour we were asked a series of questions about our interests. As a result our guide knew that we wanted a tour that catered to our interests in nature, history, food and wine, sun and sea…. and oh yes, and from a locals perspective. I had no idea how Yannis planned to cover all of that but when we met him he appeared very enthusiastic and undaunted by his assignment. When we met Yannis, he explained that he was here to act as our “distant cousin from Athens” who would be showing us around. Sounded fun so far. As we began walking Yannis gave us a briefing on the history of Athens with a sparkle in his eye. He clearly loved the subject and I observed that my “cousin” had done more than glance at a brochure. He laughed about this and acknowledged that he had studied history during an eight year stay in London. But that wasn’t all that Yannis had an interest in and great knowledge about. It almost became a game, thinking up increasingly obscure questions for Yannis to answer. I would have to say that if this were a really a game, Yannis clearly would have won. #1 The Olympic Stadium is the largest structure made of marble in the world. It also happens to be the arena that hosted the most attended basketball game in history. According to Yannis, the stadium was so full that some fans were forced to find a vantage point from atop the trees that surround the stadium. #2 The Anafiotika neighborhood on the North side of the acropolis rock was illegally built in the night by construction workers from the Greek Island of Anafi. Apparently they were able to smuggle in the building materials and over a short amount of time constructed tiny whitewashed homes that give you a feeling that you have been transported to the Islands. Homes in the area are so now so expensive that they only change hands by passing through the generations of the tight knit group of families who reside there. #3 When asked about how the Greek government chose which ruins to preserve, Yannis was ready with an answer. He stated that before any construction takes place you need to get an expensive permit because there are layers upon layers of ruins, accumulated beneath Athens for centuries. The government will sometimes choose to map out an area that is uncovered and then recover it and potentially build on top as a way to preserve it. 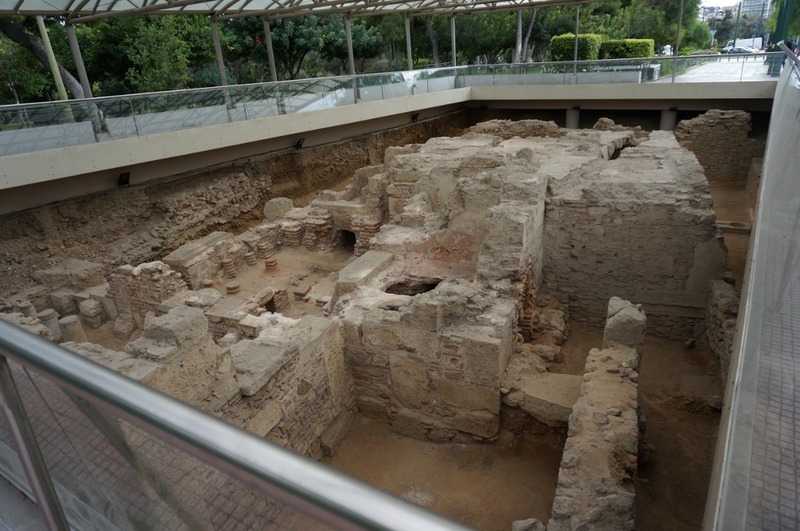 Some such areas were unearthed and displayed for the public before the most recent Olympic games. #3 Everyone who goes to Greece comments about the cats. They are everywhere. But, according to “cousin” Yannis, the large population of cats also has benefits. Athens, despite having the reputation as not being the cleanest city in Europe, it is not plagued by an accompanying large population of rats and mice. Given the choice, let’s agree that the cats are a much more welcome sight. 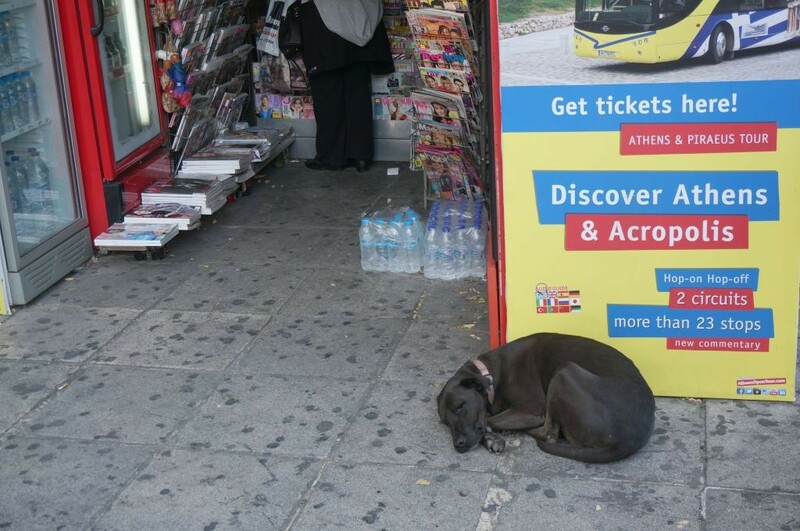 #4 Yannis was also able to explain the population of large collar-wearing dogs that roam around Athens. Apparently before the Olympic games people became concerned that the stray dogs would be put down in order to give the city a better appearance to visitors. Some residents, who had befriended the dogs and feed them regularly, made sure that they had tags so that they would remain out of harms way. You see the trend here, Yannis knew something about everything. I thought that this trend might change when we got to the restaurant for a food and wine tasting. It turns out he had actually gone to the restaurant earlier in the day to select the wines we would be trying. Then the waiter placed two glasses in front of me, one white and one, errr, pink. 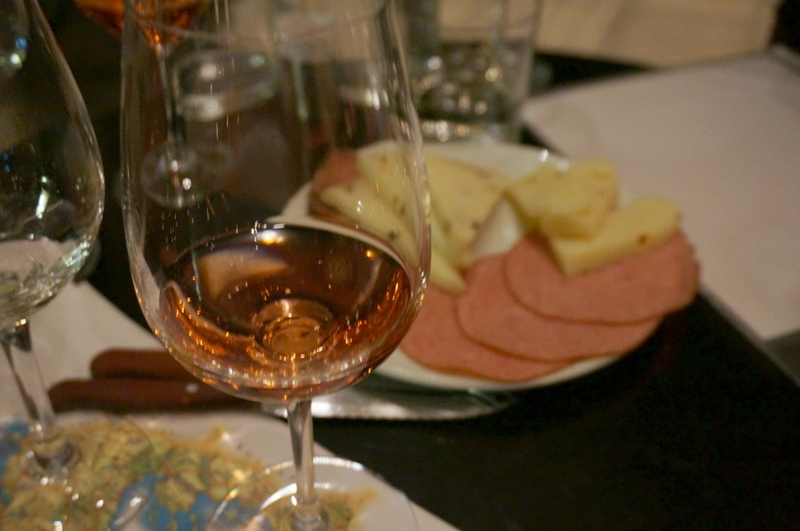 I don’t typically think of Rosé as fine wine, but that is very possibly due to an early introduction to wine that involved bottle of Boone’s Farm pink wine that didn’t end particularly well. Yannis proceeded to smell and then sip the wine, declaring it dry with notes of pepper, strawberry and Turkish Delight. Not sure I got all of that, but it was very good. He even explained how the wine maker worked with bacterium during fermentation in order to achieve the peppery notes. By the end of the tasting we had a thorough lesson in the wine regions throughout Greece and tasted 4 wonderful ones that our guide had hand selected. He gave us a run down of which wines would go well with each of the things we tasted. He even knew one of the wine makers personally — very impressive. Before we parted ways we asked Yannis where we could go to sample some grilled octopus. He hesitated. I sensed weakness! I will have to ask my fellow Athens Insider Guide, who is a chef. “To be honest, we Athenians will not eat seafood unless we are directly in front of the sea from where it comes.” Once again Yannis knew the answer, it was the question that was wrong. 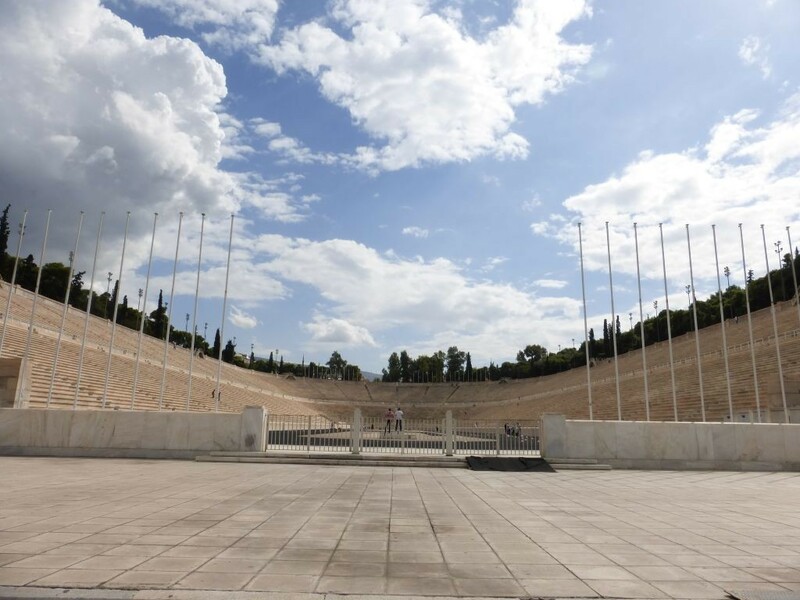 Disclosure: We were provided with this tour by the Athens Insiders free of charge, but all comments and opinions on our own. Your tour guide was not just an attraction guide, but also a cultural guide. You don’t get that from the window of a tour bus. This post has some great and useful information about Athens. Here, found some favorable information about travel in Athens. Its a wonderful place, love it. Looking forward to visit Athens in spring! great tips ! Oh how I miss Greece. I’d love to go back with my family. That first photo is stunning. Yannis is an interesting character and according to what I have read, he makes this tour worthwhile. How lucky you were to find such a wonderful guide. It is always amazing to have someone with that historical knowledge to explore with you. 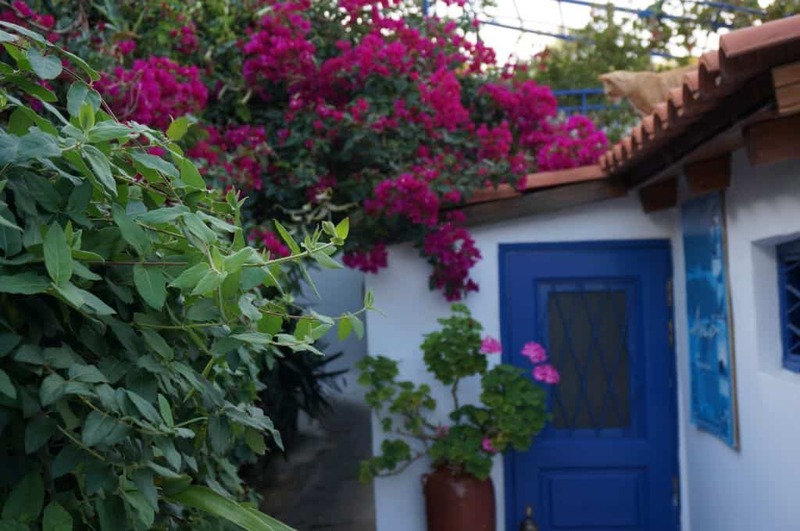 Thank you for sharing these interesting details you learned about Athens from Yannis! 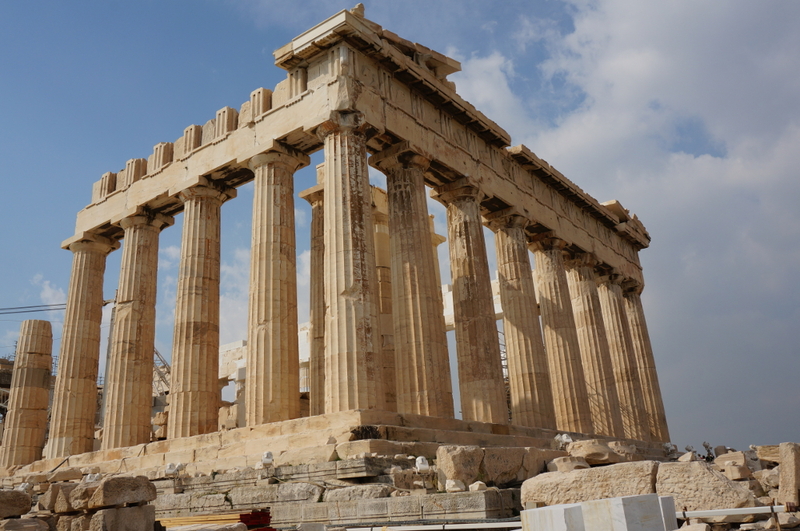 SOunds like a fantastic tour – normally I’m all for the self guided tours, but when you’re in a place with as much history as Athens, it’s often better to travel with a guide who really knows their stuff. Can completely change your experience understanding a city from a local perspective. What a great tour – sounds like a perfect guide showing you the sites, sounds and history! Athens can be overlooked by may who head straight to the islands but I love it there..even if there is an abundance of concrete and its hot! 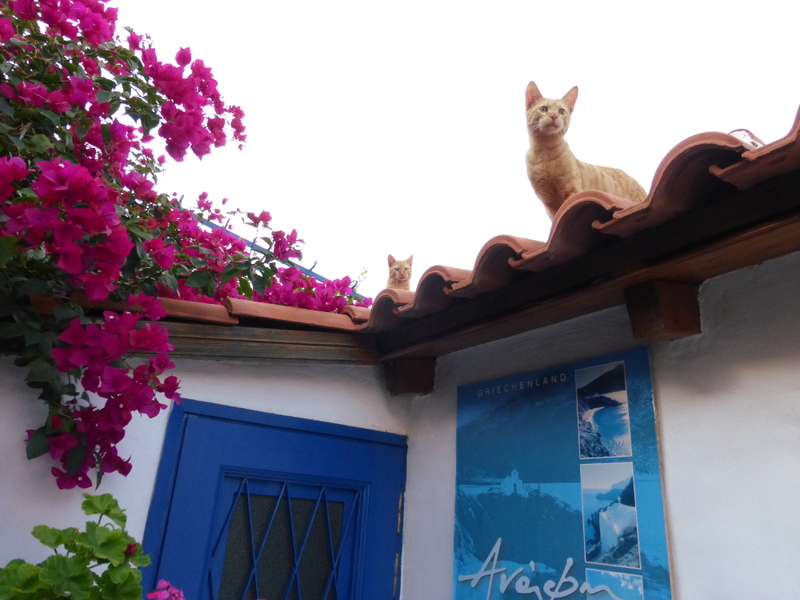 Look out for the roof cats! Really enjoyed reading your article, particularly all the fun facts. I was in Greece last year, so it was nice to reflect on my awesome time there. Cousin Yannis sounds like an incredible tour guide. Yes, Yannis was great! So knowledgeable, on every random question we threw at him! This like a great tour! You learned a lot of information in such a short time. I’ll have to check out Athens Insiders when we get to Athens. It sounds like a fantastic tour. It’s always good to explore a city with a local. 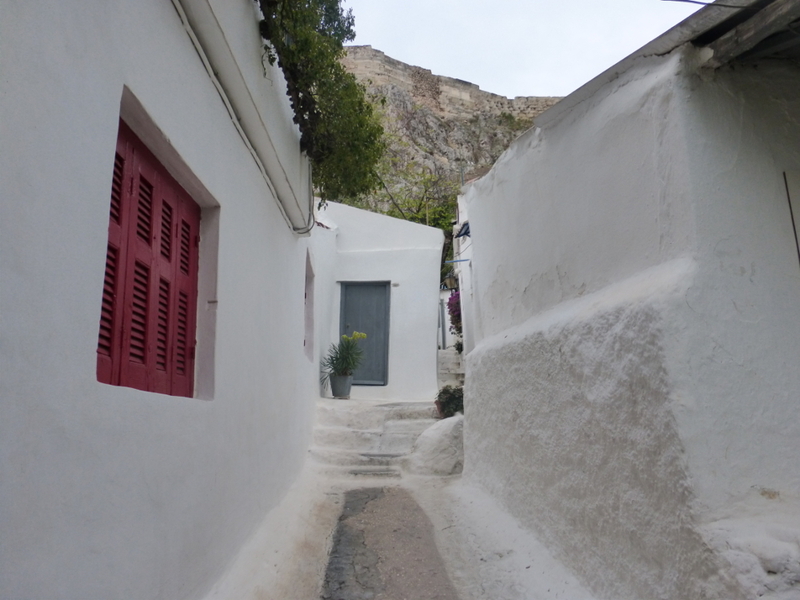 We loved Athens as well, especially Anafiotika. And Greek wine really is amazing! I think with all wine it’s key to have a knowledgeable local on hand who can help steer you towards the best choices. That’s amazing how well you were taken care of! Now that’s the kind of tour guide I would like- someone who really is knowledgeable, truly cares about their tour group as well as having patience. Thanks for sharing, I learned a lot!